Why waste fuel when idle? Escape knows when you’re stopped in traffic and shuts down the engine automatically.8. 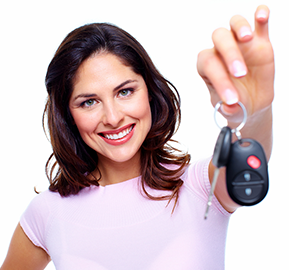 Simply lift your foot off the brake and the engine restarts. From Forward Collision Warning with Brake Support3.9. which may help to mitigate a collision by first warning you and then pre-charging the brakes, to Adaptive Cruise Control3.9. 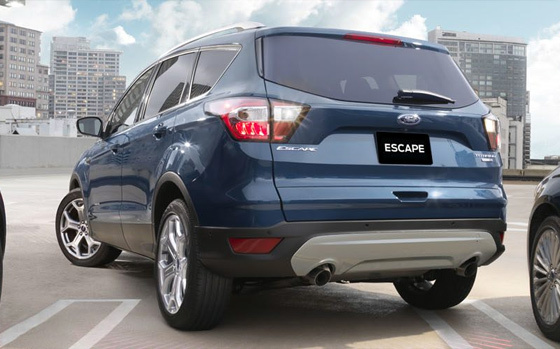 that can maintain a selected distance from the car in front, the Escape range has lots of sophisticated technology available. 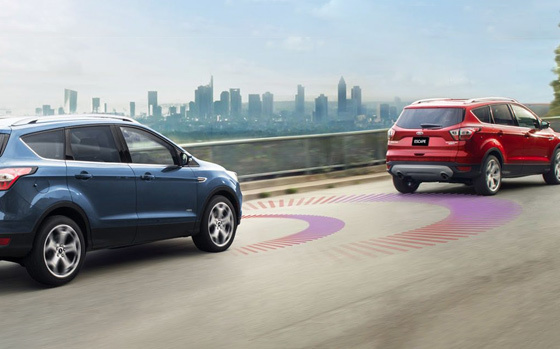 There’s even a system that can help keep you in your lane on the freeway.3.9.10. 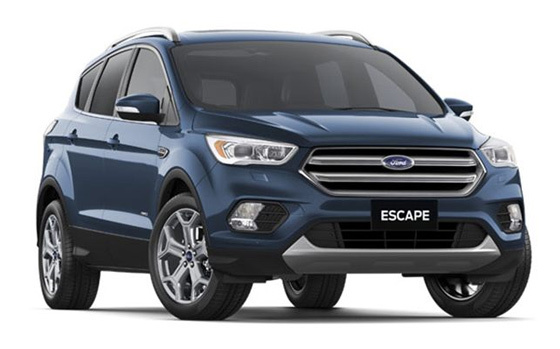 The Escape’s twin-scroll 2.0L EcoBoost, 2.0L Turbo Diesel and 1.5L EcoBoost engine options allow for maximum power with incredible efficiency. Save on fuel while you enjoy all the low-end torque you could ever need for a family adventure. 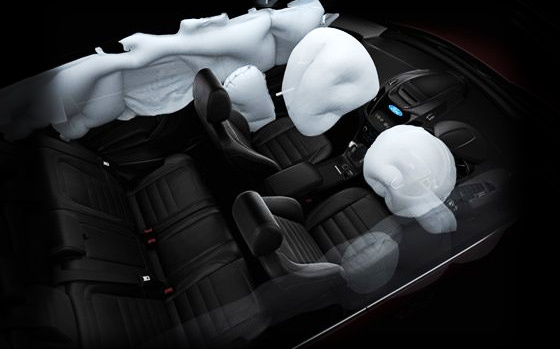 With the safety of seven airbags, including side curtain airbags, the Escape offers 360-degrees of protection for both front and backseat passengers. Packing made easy. 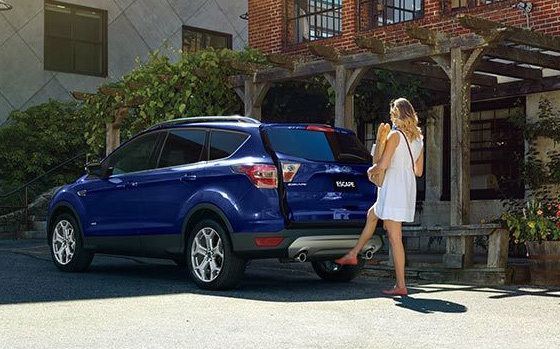 Kick your foot under the rear bumper and the Hands-Free Power Tailgate opens and closes automatically.1. 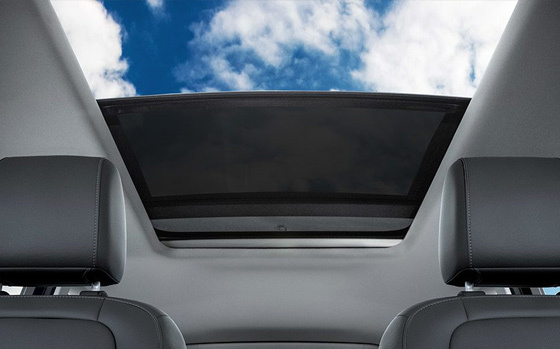 Taking up almost 50% of your roof space, the panoramic glass roof brings the outdoors in, at the touch of a button.2. connectivity. 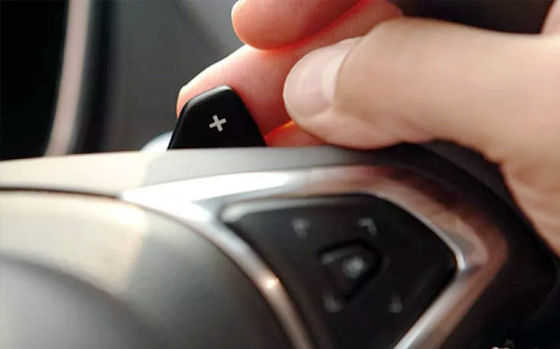 At speeds of up to 50 km/h, Enhanced Active City Stop can detect if the car in front unexpectedly stops and can automatically apply the brakes to help avoid a rear-end collision or reduce the impact of one.3.4. 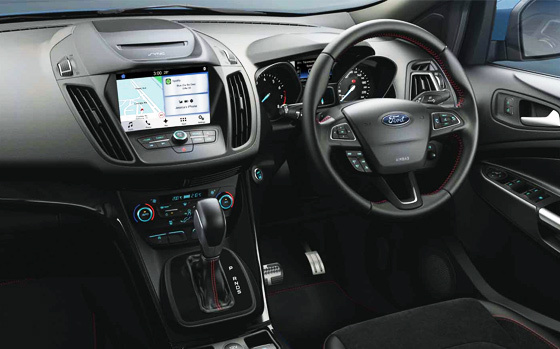 With an active grille shutter, racing-car inspired paddle shifters5. and Intelligent All-Wheel Drive,6. almost nothing is off limits. Parallel and perpendicular parking made easy. Enhanced Active Park Assist helps you find a suitable parking spot and automatically steers you in and out while you work the gears, accelerator and brake.2. 3. Sophisticated and intuitive, the Sync® 3 system helps your family stay connected while you drive. Use voice commands to find your nearest restaurant, make hands free phone calls and listen to text messages. 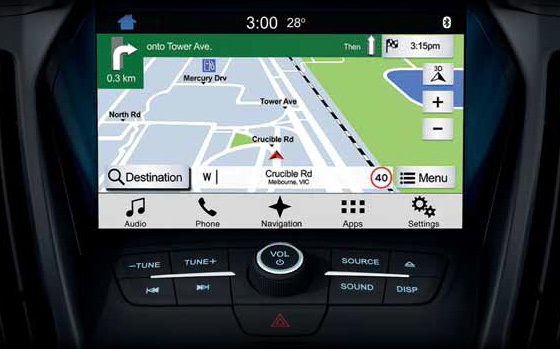 Seamlessly integrate your compatible smartphone through Apple CarPlay, Android Auto or Applink® for hands-free control of your favourite apps.7. 3. Available to Private and Blue Business Fleet customers with vehicles 7 years old or less. 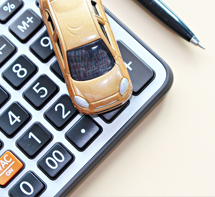 State Auto Club Membership and Roadside Assistance is included for 12 months or until your next eligible standard service (whichever occurs first) at participating Dealers. Customers must comply with scheduled servicing intervals to maintain continuity of membership. New Transit vans are covered by a 12 month Ford Vancare Roadside Assistance product and therefore do not receive State Auto Club Roadside Assistance and Membership when purchased. Transit vans are only eligible to receive State Auto Club Roadside Assistance and Membership after the completion of the 1 year Ford Vancare Roadside Assistance product that is included with the sale of all new Transit vehicles. Towing will be at the customers cost for Vans with a GVM >4,490kg. See www.ford.com.au/service/owners/t-and-c for full terms. 4. Available at participating dealers on scheduled services or overnight warranty repairs. Private and Blue, Silver and Gold Business Fleet customersonly. Booking may be required. See www.ford.com.au/owners/service/t-and-c/ for full terms. 6. Available on selected tyres of listed brands that are stocked by participating Ford dealers. Competitor tyres must be new, identical and available from an Australian tyre retailer. Offer includes “4 for 3” or similar competitor offers, but excludes competitor cashback offers, gift cards, “wheel and tyre” bundles, tyres purchased under an instalment payment plan, clearance and liquidation stock and any competitor quotes that cannot be verified. Offer is available to private retail and Blue Business Fleet customers who present an eligible competitor quote. Includes valid competitor’s quote within 30 days after purchase. Various adjustments, including fitment and freight, apply to ensure a like-for-like price comparison. See your participating Ford dealer for full terms and conditions. 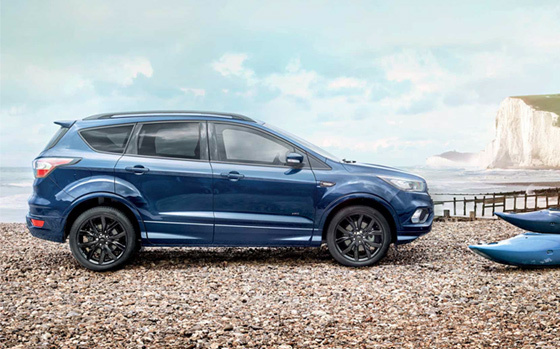 Ford reserves the right to vary or withdraw the Low Price Tyre Guarantee offer at any time.